When it comes to Donald Trump, it’s getting harder by the day to be surprised. 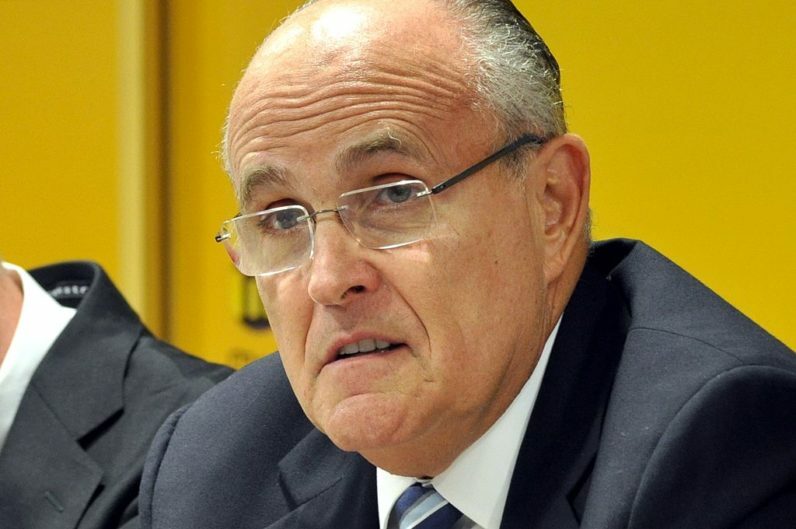 His latest mishap comes from a cabinet appointment, former New York City mayor Rudy Giuliani. It’s Giuliani, now, that’s tasked with protecting our nation from the best and most sophisticated cyber criminals both foreign and domestic. And it’s Giuliani that today got schooled on the perils of not practicing what you preach. Or there’s this screenshot, showing Giuliani’s expired SSL certificate and failure to force users to a secure (https) connection. That’s right, our top cybersecurity advisor isn’t using an encrypted connection on his own website. Again, though, it’s hard to be surprised. This is just the latest in a series of puzzling cabinet appointments that led us to where we are today. And where we are today is a nation that’s soon to be led by a cybersecurity advisor that doesn’t seem to understand cybersecurity. Welcome to 2017, the show where the news is made up and the cabinet picks don’t matter.